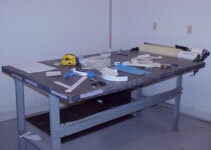 With state-of-the-art CAD cutting software and equipment, your order is precision cut and processed. Please browse our site to discover the many possibilities of our services. We have provided some samples of our work throughout the site to give you a better sense of, and the scope of our company. 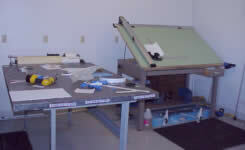 Keystone-Graphics cuts all characters and graphic designs on-site to ensure the quality of your ordered products. If you have questions about what we can create, please contact us and we will be glad to give you a free consultation. Quality Assurance Using precision CAD cutting software and equipment, your order and custom design is professionally cut and created on site. We also cut the letters, numbers, logos, characters and graphic designs for our non-custom work. We guarantee the quality of our finished products. In business and serving our local community and Internet clients since 2001. We can create magnetic vehicle signs of any design, cad cut heat transfer of any design, glass etching of any design, screen print most any design up to 6 colors, embroider designs up to 12 colors, safety apparel and caps. We also featuring customized glass etching.